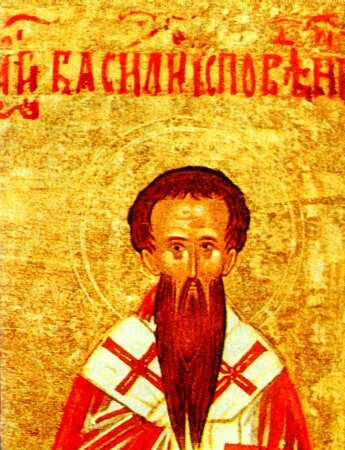 The Monk Basil the Confessor was a monastic and suffered during the reign of the iconoclast emperor Leo the Isaurian (717-741). When a persecution started against those that venerated holy icons, Saint Basil together with his companion the Monk Prokopios (Comm. 27 February) was subjected to much torture and locked up in prison. here both martyrs languished for a long while, until the death of the impious emperor. When the holy Confessors Basil and Prokopios were set free together with other venerators of holy icons, they continued with their monastic efforts, instructing many in the Orthodox faith and the virtuous life. The Monk Basil died peacefully in the year 750.